The rain held off until after the run was over, so it was a great morning for the excited runners. 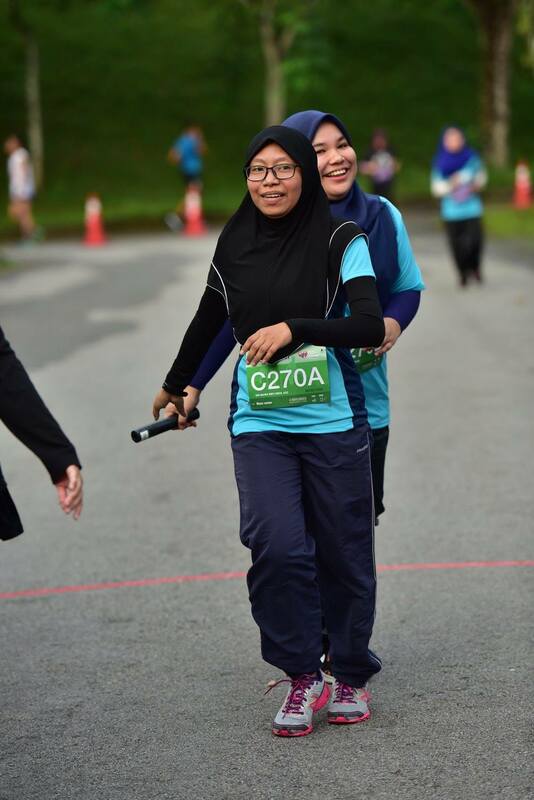 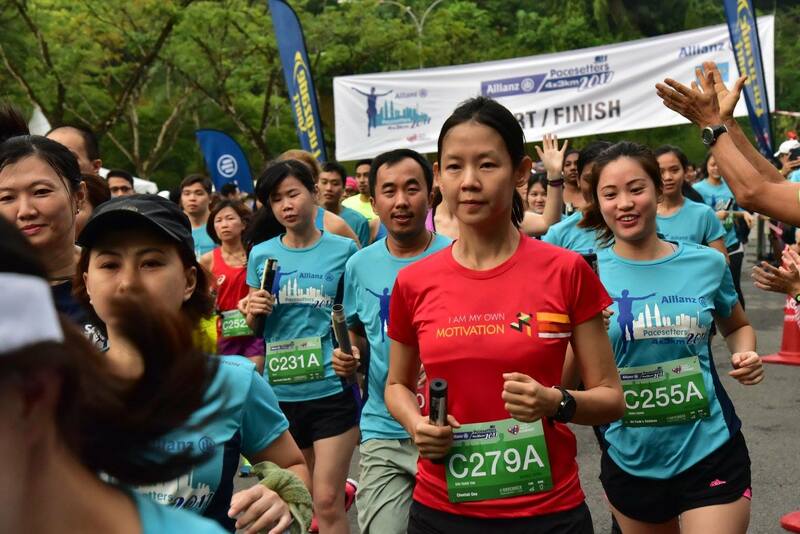 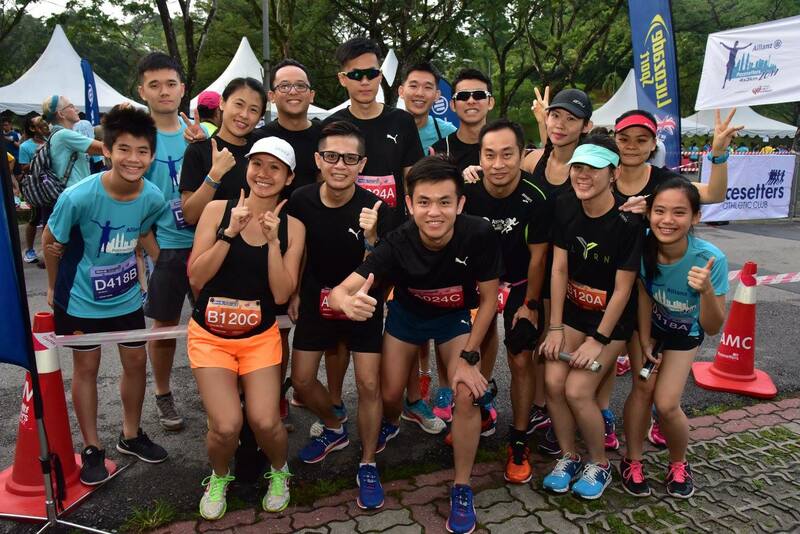 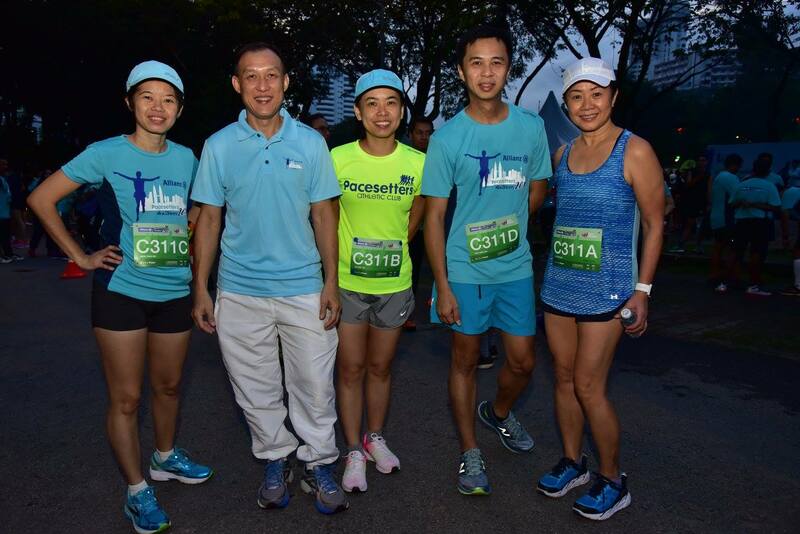 A total of 281 teams registered, 265 picked up their batons and 262 teams completed the race. 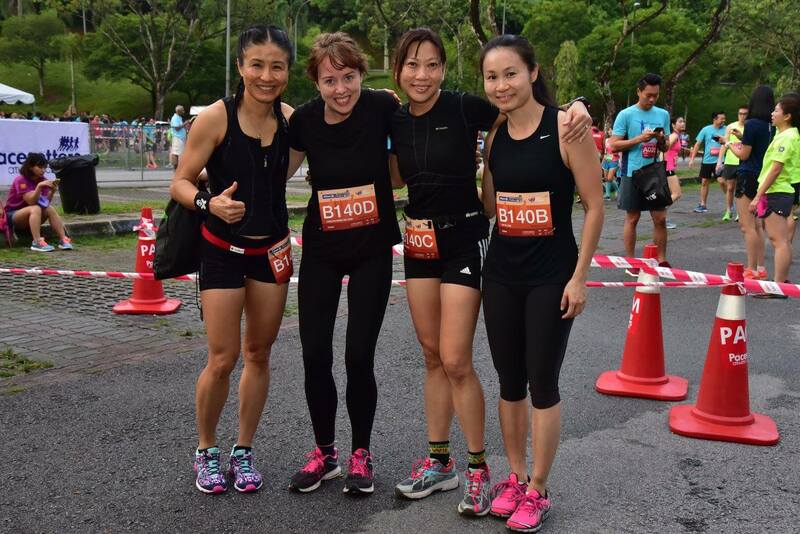 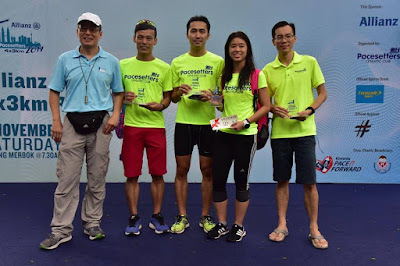 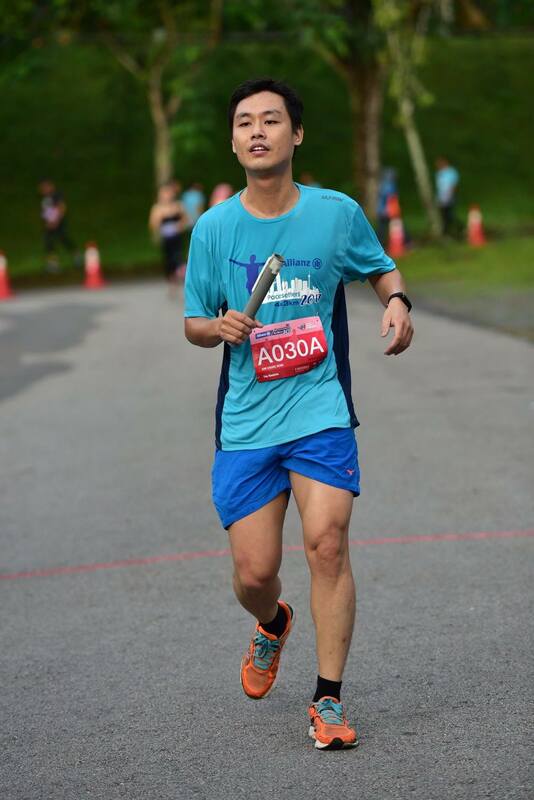 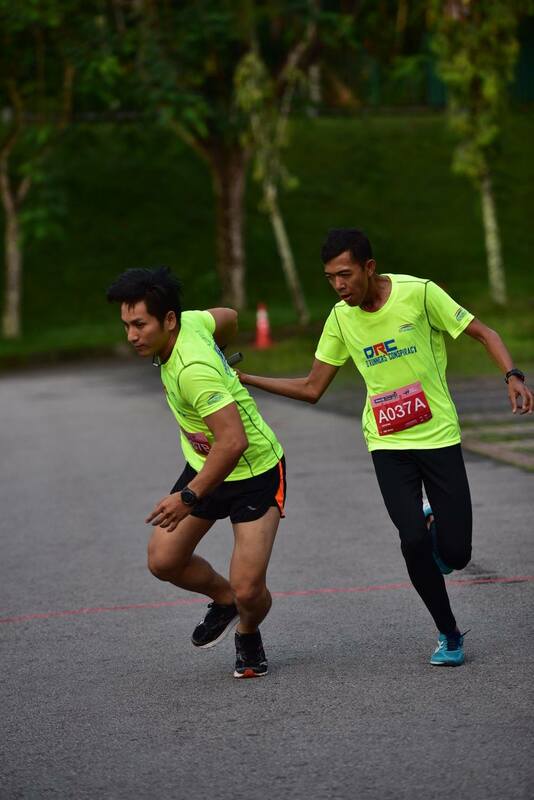 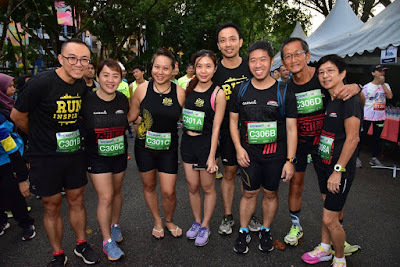 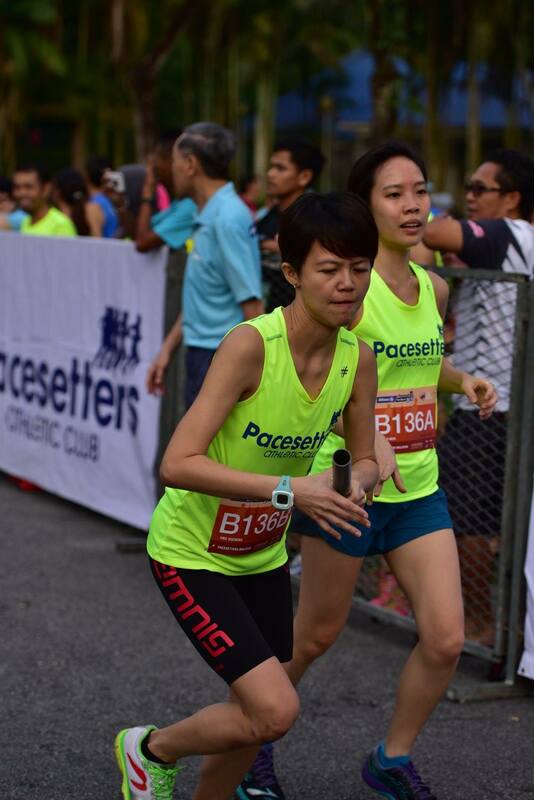 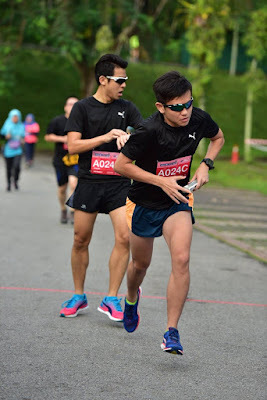 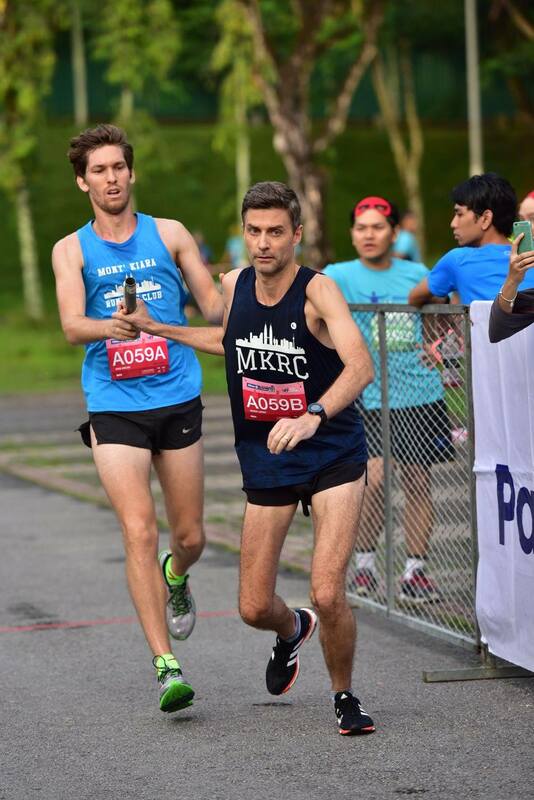 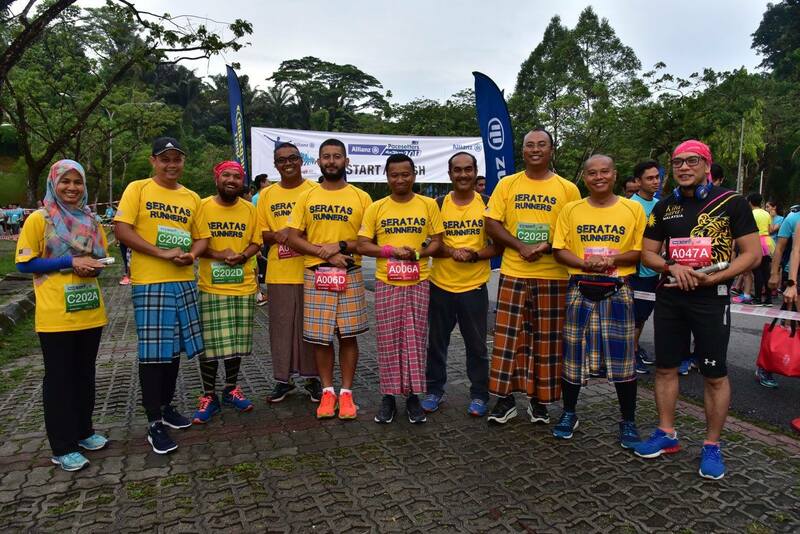 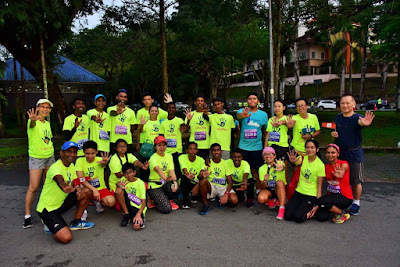 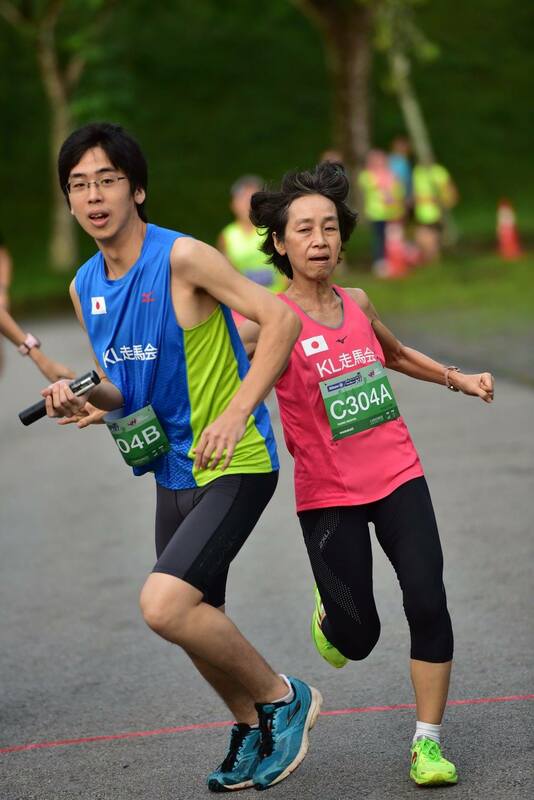 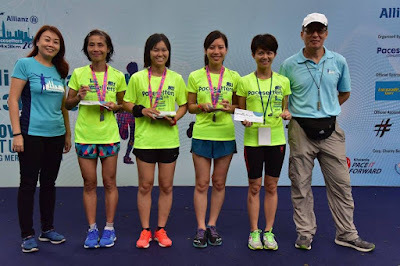 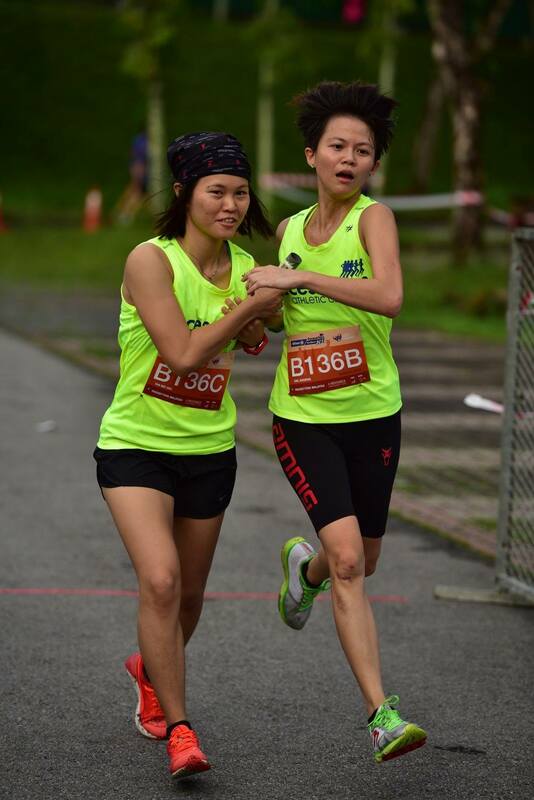 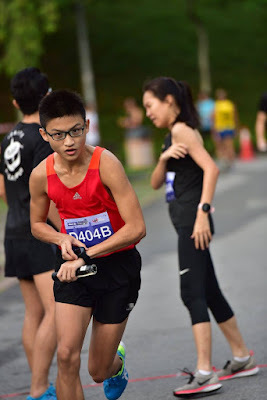 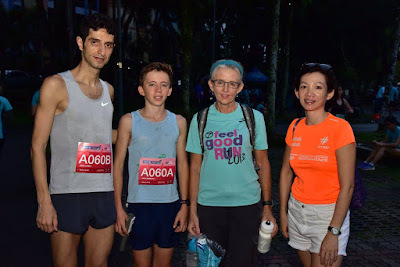 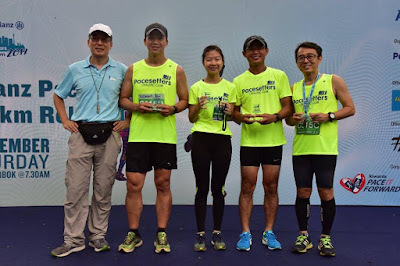 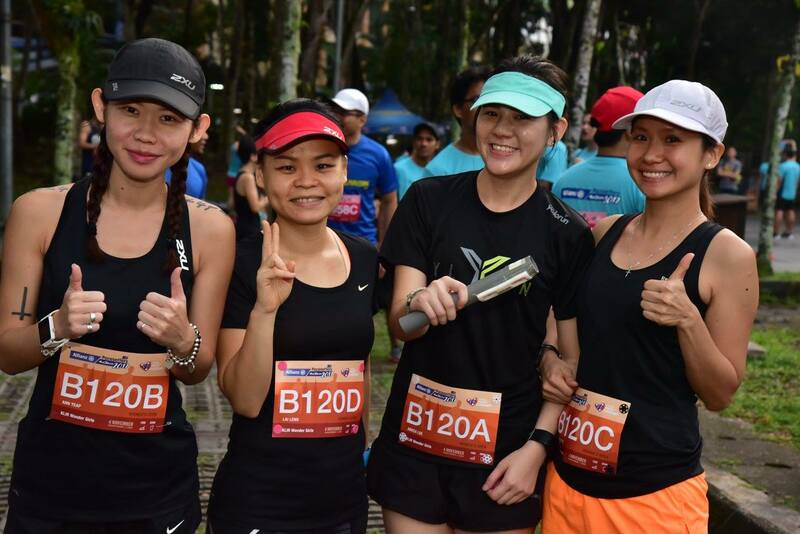 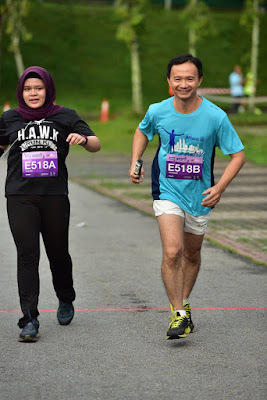 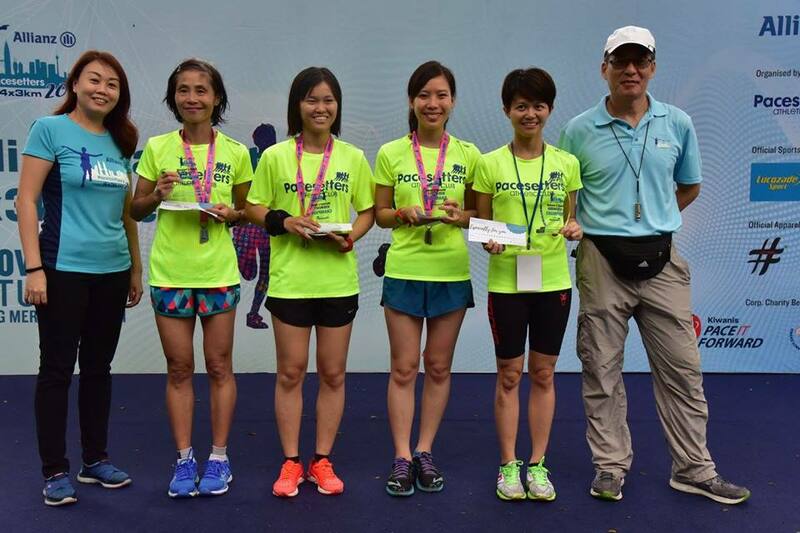 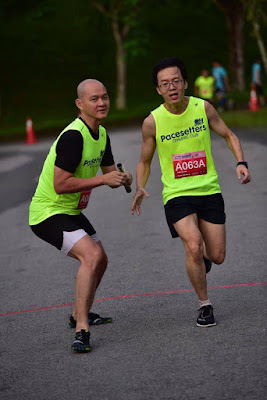 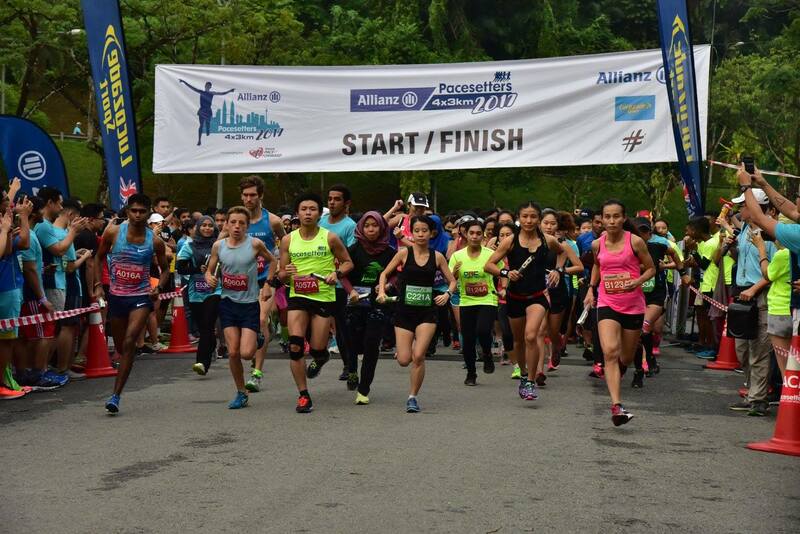 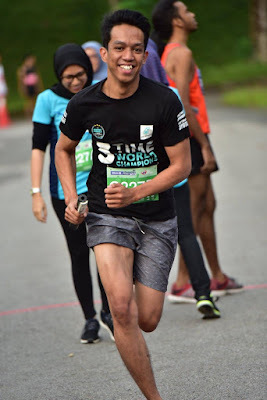 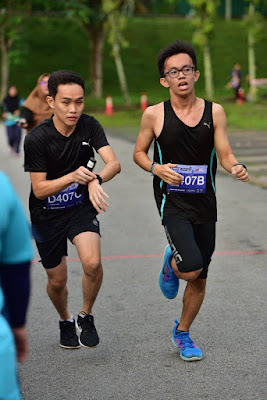 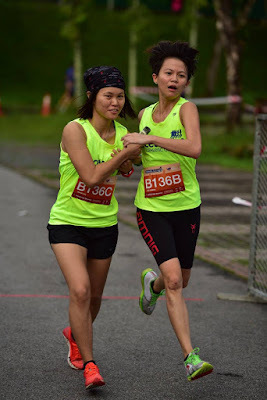 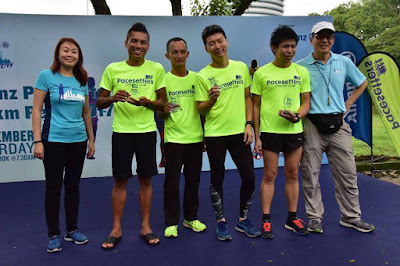 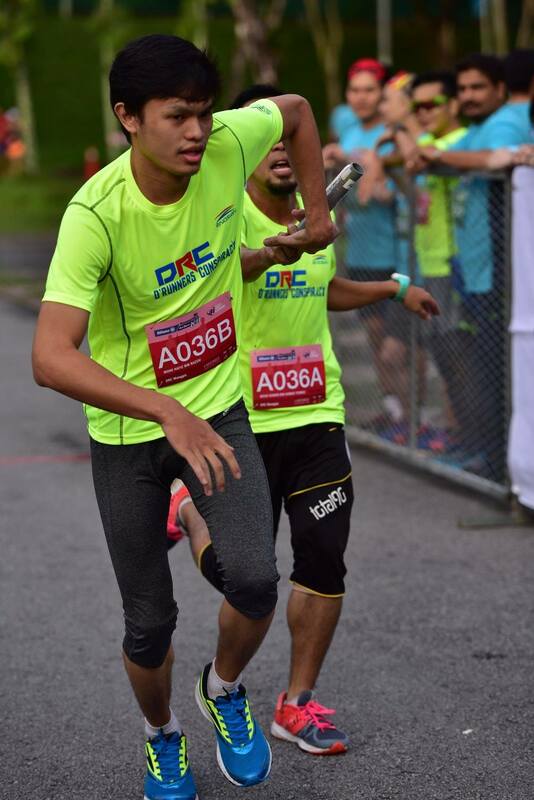 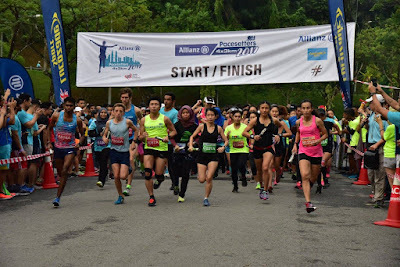 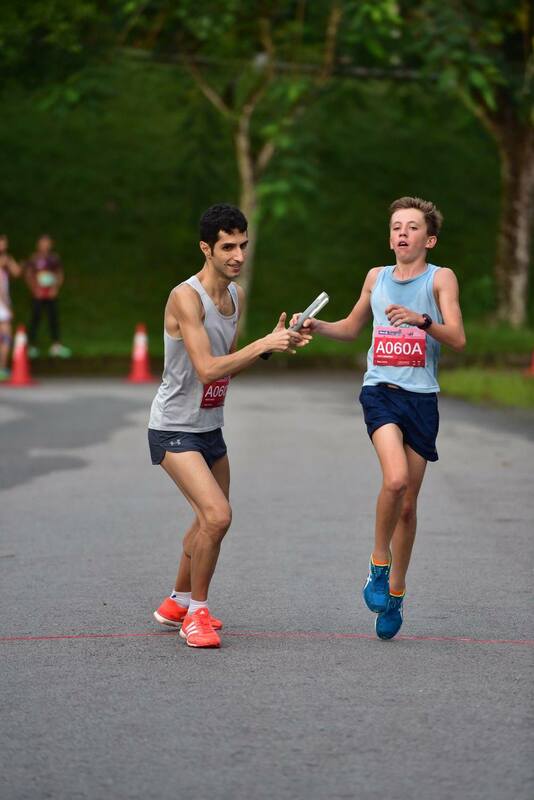 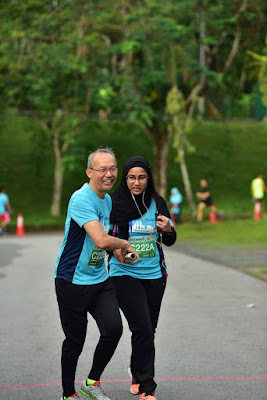 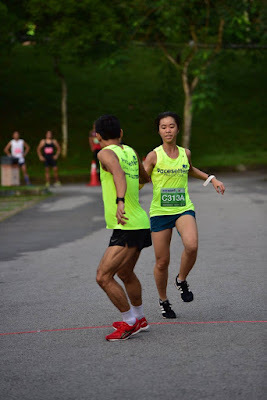 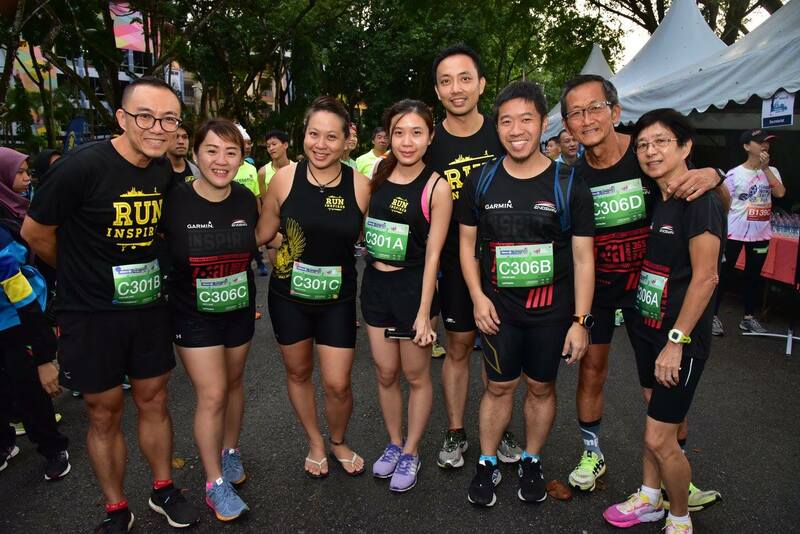 The race was won by Team Nike Malaysia comprising Prabudass a/l Krishnan (current SEA Games 5,000 meters silver medalist),Shaharudin Hashim (ex national marathoner), Thevan a/l Rajoo and Loh Chwan Chyin in 44 minutes 14 seconds. So, no surprise there! 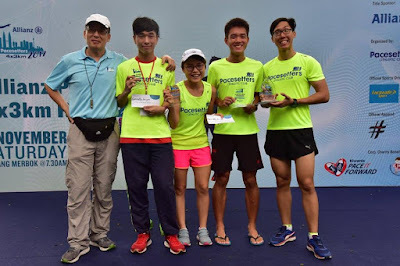 Congratulations to our Under 26 Mixed and Women Open teams, both named Pacesetters Malaysia for coming in 1st in their categories. There was strong participation from companies. This is a fun and healthy way to do an outing. 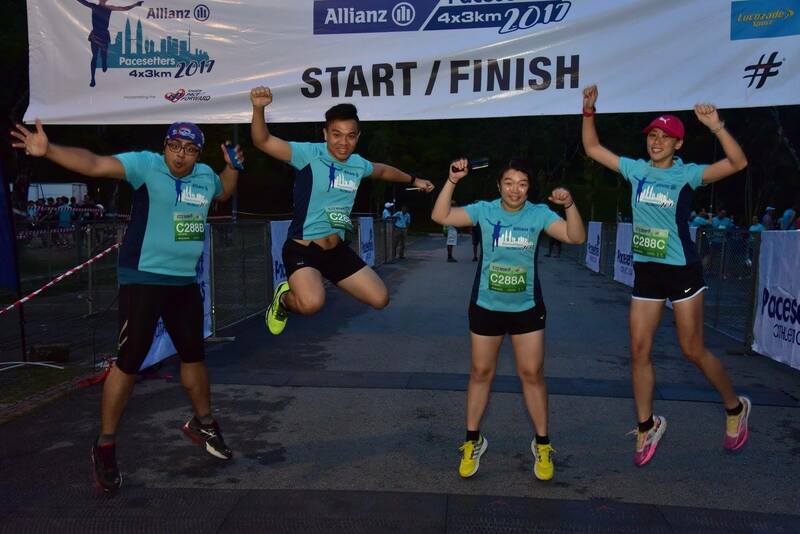 Notable are Allianz, which registered 34 teams, Experian, 35 and Mah Sing, 15. 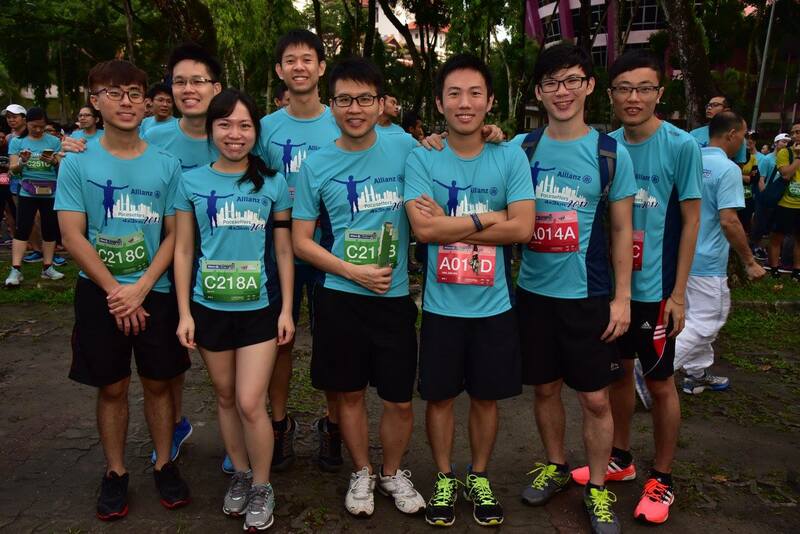 In total, companies registered at least 116 teams, of which 37 were in the Kiwanis Pace it Forward (higher priced) category. Many thanks to the club's committee members and volunteers. 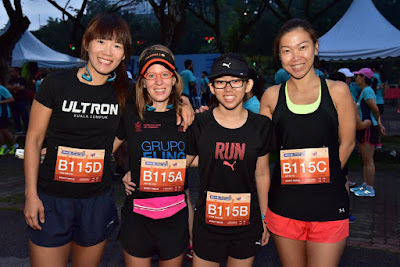 Many were at site yesterday until evening to set up the venue. 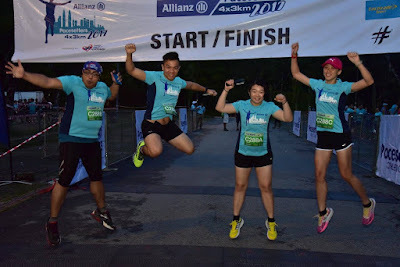 They were then back this morning before 5am to make sure things went smoothly and of course, they stayed back after many of us left, to tie things up.